Are you fond of eating sugary treats such as candies and chocolate, or drinking caffeinated drinks like sodas, coffee, and tea? If yes, then you should know that these goodies and drinks leave certain substances in your mouth that can cause stains in your teeth. Teeth stains are among the most common dental problems nowadays. Even if you have a healthy and complete set of teeth, stained teeth can easily affect your smile. So how do you know you have stained teeth? If you have tooth that meets one of these qualities and you know that you love eating and drinking the treats and beverages mentioned above, then you definitely have a stained tooth or teeth that need to be whitened. In case you are not a fan of sweets or caffeinated drinks, but you want to improve the whiteness and smoothness of your teeth, your dentist may recommend to you a teeth-whitening toothpaste. 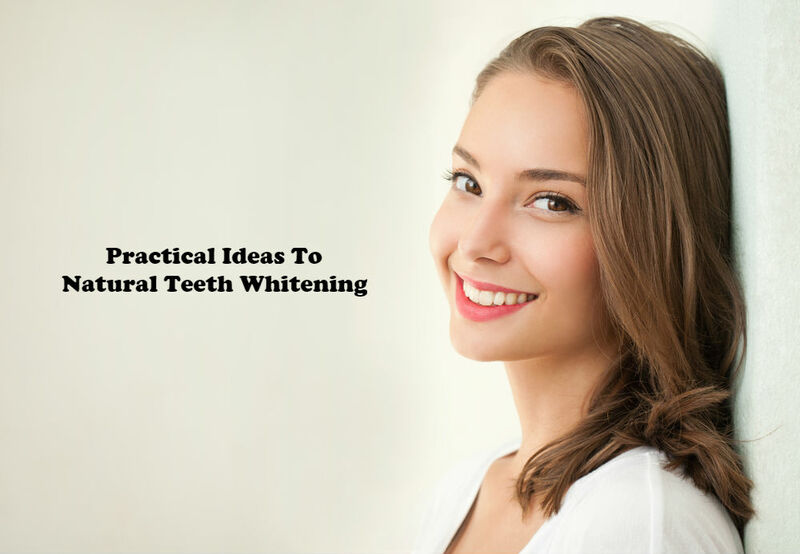 For the longest time, the most widely accepted solution for teeth whitening at home is the use of chemically produced toothpastes that are sold in the market. 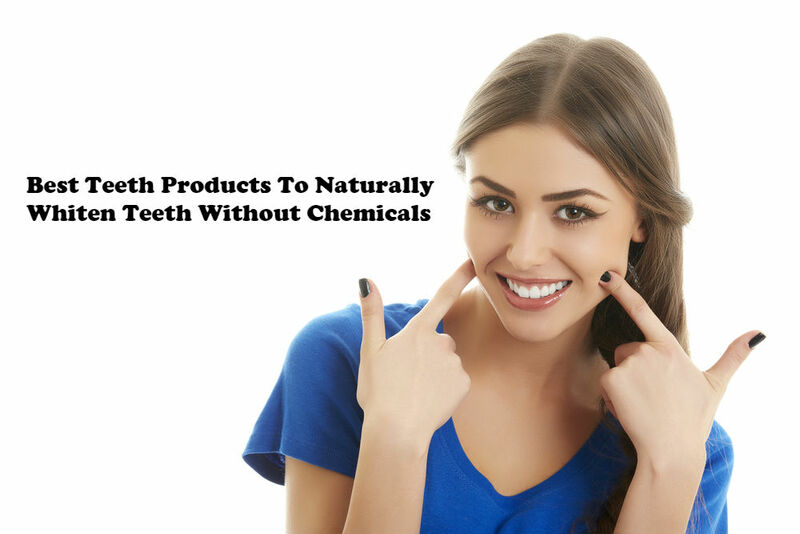 While these can be effective, they have some harmful chemicals that may not only whiten teeth, but also damage your teeth’s enamels, which is their outer covering. Is white teeth whitening possible? 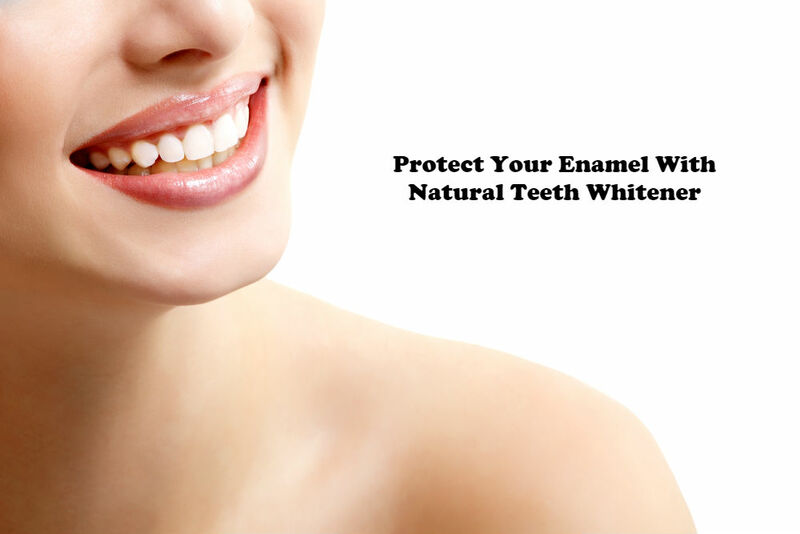 If the conventional chemical-based whitening toothpastes are harmful for the enamels, then how can you achieve natural teeth whitening? Fortunately, there is a solution. 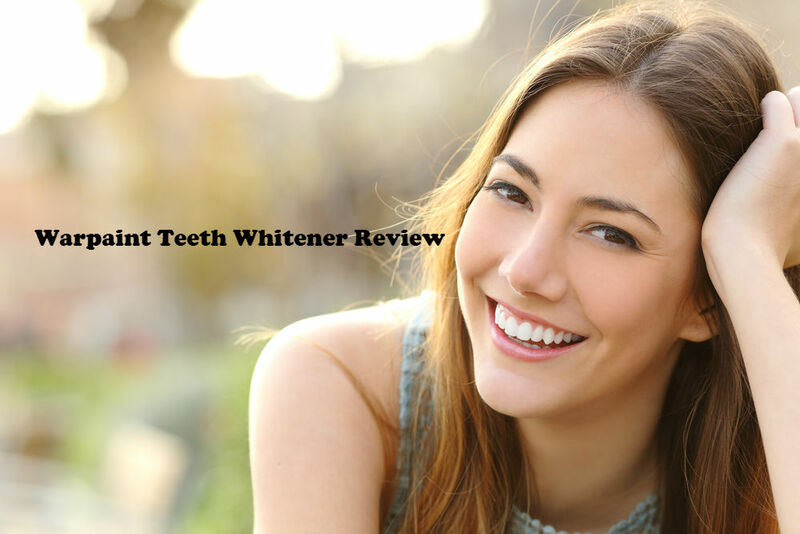 But before you discover this revolutionary way to whiten teeth and make it smoother, you should know how your teeth gets yellow in the first place. While genetics may play a factor in this one, most of the time it is the food and liquids you take that directly affect your tooth color. There are basically two parts of the outer tooth – the enamel and the dentin. The enamel is colored white and is the outermost part, while the yellowish-colored dentin is located underneath. There are instances wherein substances from the food you eat break down the enamel, revealing the dentin underneath. When this happens, you will notice that one of your teeth may be colored white in some areas, and light yellow in others. Whether you are looking for a solution against teeth stains, or early stages of tooth decay, there is a revolutionary product that can literally change the look of your smile. This can be done with the use of charcoal. 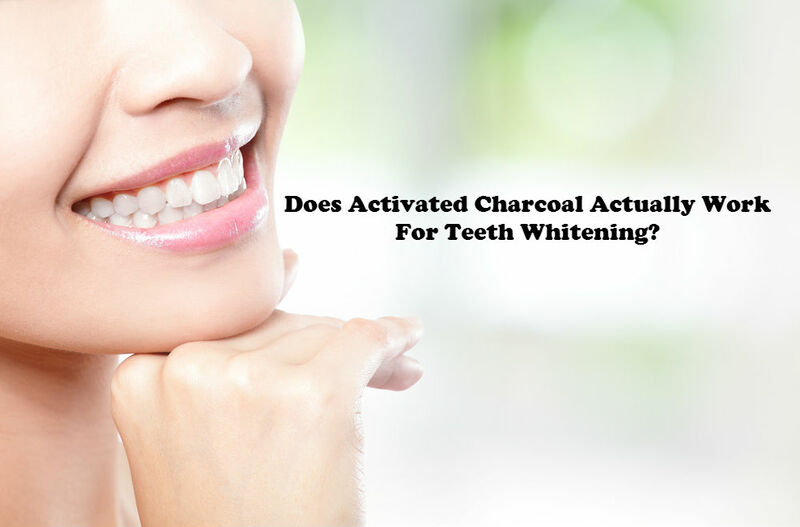 What is charcoal teeth whitening? Don’t get shocked. If you thought that the only use of charcoal is for grilling meat or barbecue, think again. 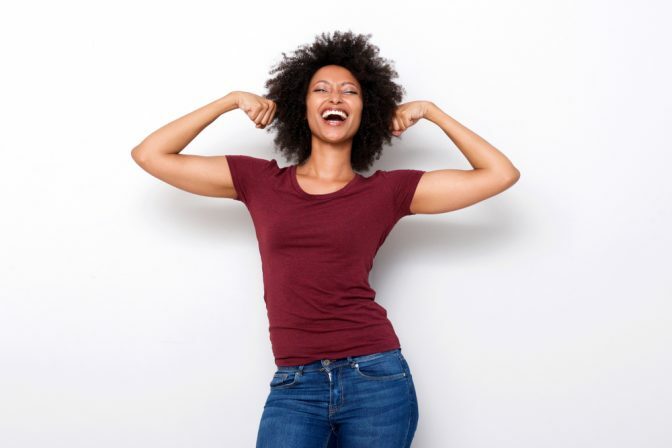 In the last couple of years, there has been a revolution when it comes to organic teeth whitening, and people are opting to use charcoal. Some people cannot help but wonder how a black-colored substance can whiten the teeth. But believe it or not, this natural way to whiten teeth has swept the entire world by storm. One of the most popular brands in charcoal teeth whitening today is War Paint, which was founded by paramedical aesthetician Petra Konig. 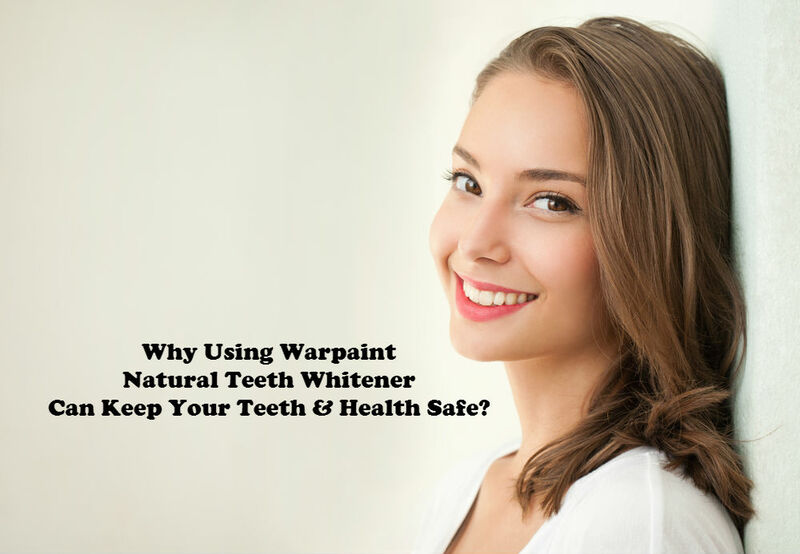 Founded a couple of years ago, War Paint has been widely received by consumers, particularly those who want to have a whiter teeth the natural way. 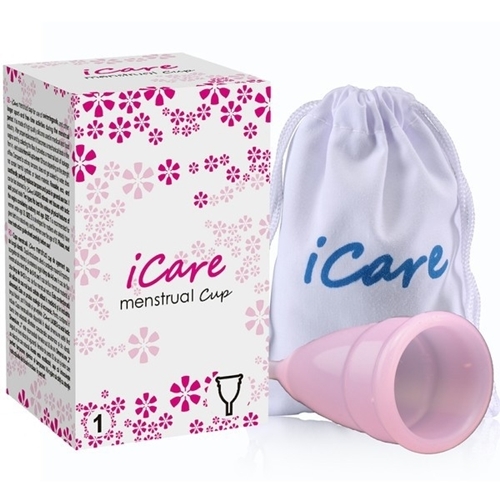 In fact, in just a span of a few months, the product has begun shipping to 40 countries worldwide. According to Konig, she developed War Paint so that people would not need to settle for chemicals that are found in other whitening toothpastes. 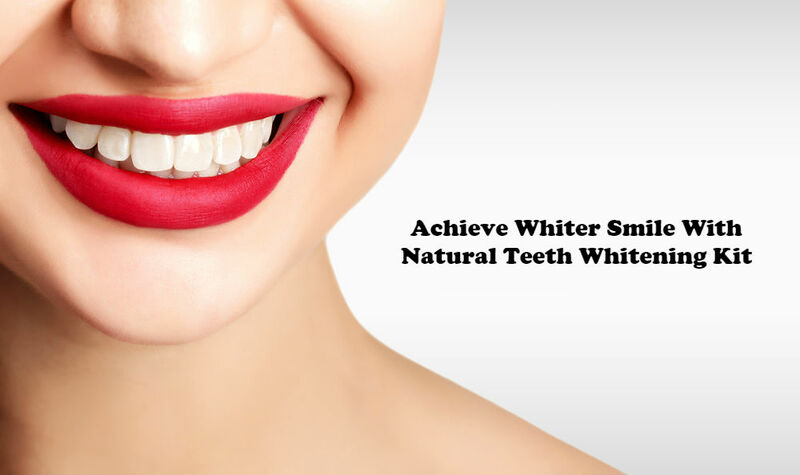 With her product, they can naturally whiten their teeth without any worries of adverse effects. After each consumer uses the teeth whitening charcoal, each of them are advised to snap some selfies, and post them on Instagram with the hashtag #armedwithwarpaint. However, while this new way of whitening teeth may be very popular nowadays, you should remember not to use any type of charcoal to do the job. How does organic teeth whitening using charcoal work? On War Paint, they proudly state that the charcoal they use for the product comes from burned coconut shell. 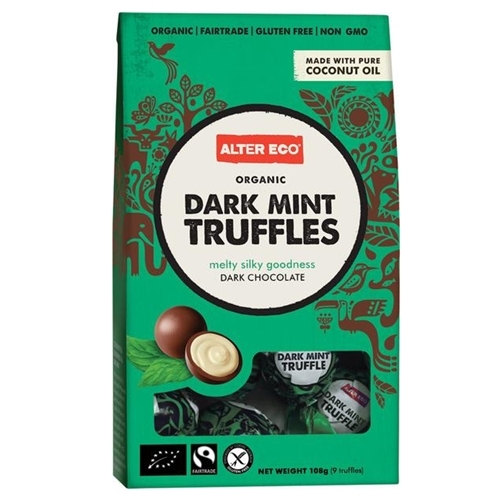 Activated coconut shell charcoal is said to be responsible in absorbing certain materials in the teeth such as stains caused by smoking, liquor or coffee. Based on research, activated coconut shell charcoal is very porous. When it comes in contact with certain substances and debris, the charcoal attracts the substances and holds them within the pores. 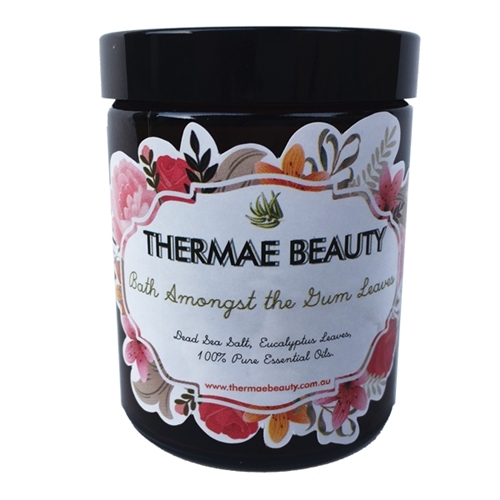 As a result, anything that brushes against this type of charcoal becomes smoother, and all of its impurities are taken out. But is this activated coconut shell charcoal safe? Fortunately, it is perfectly safe. 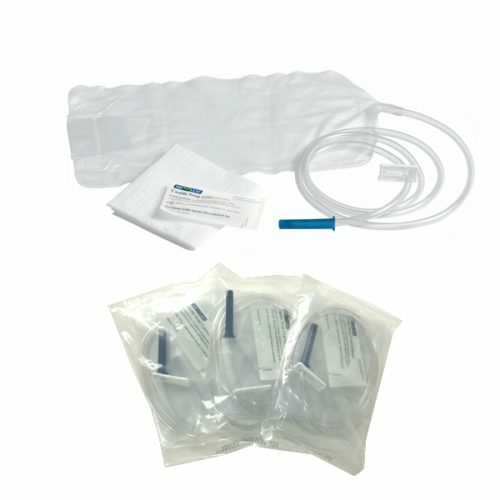 Moreover, for the longest time, it has been used in emergency situations where patients suffer from drug, medication, or alcohol overdose. The charcoal serves as a sponge to absorb any excess substance, helping in keeping the patient alive. If it has proven its use in medical emergencies, surely, this activated charcoal can use these qualities in whitening teeth. What does War Paint charcoal teeth whitening contain? 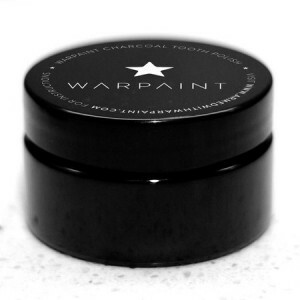 Based on their website, War Paint is not all activated coconut shell charcoal. 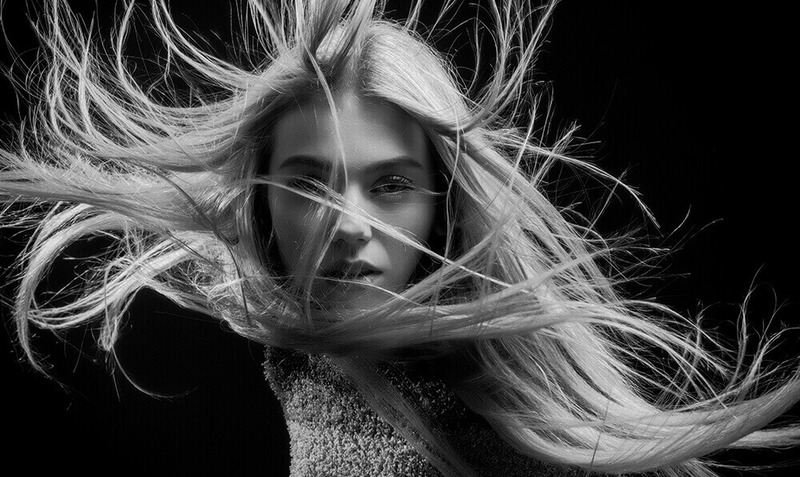 Aside from that, it also adds a number of substances to provide a better all-around experience to anyone who would use it for teeth whitening purposes. 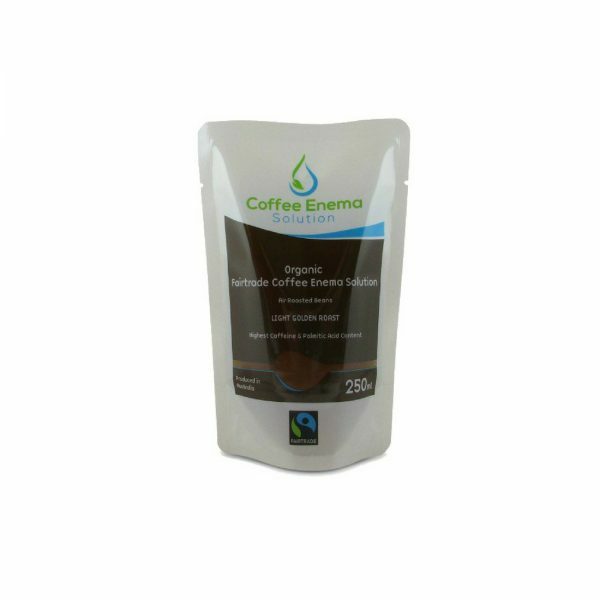 Calcium bentonite clay – Advertised as coming from Australia, this serves as a ‘mild abrasive clay’ that smoothens tooth surfaces. The calcium bentonite clay also strengthens the teeth, providing some vital nutrients that are good for the gums as well. 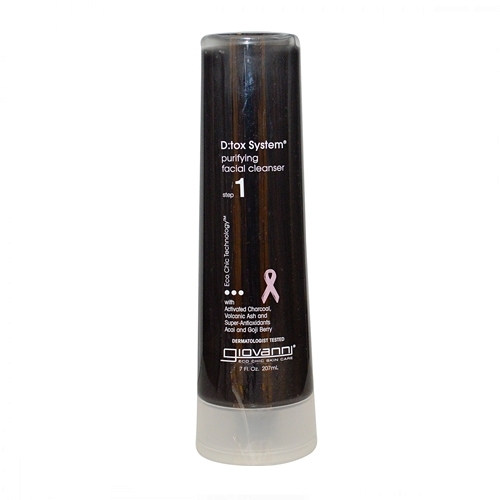 Finally, this clay is also a detoxifying agent that helps fight gum diseases, cleans the gums, and removes tartar. 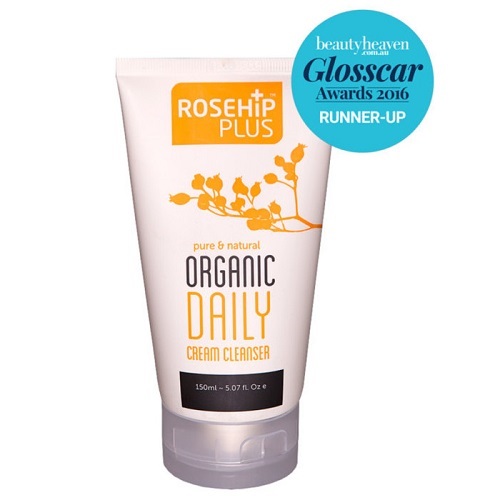 Organic sweet orange peel – The orange peel helps both the bentonite clay and the activated charcoal in taking away stains. 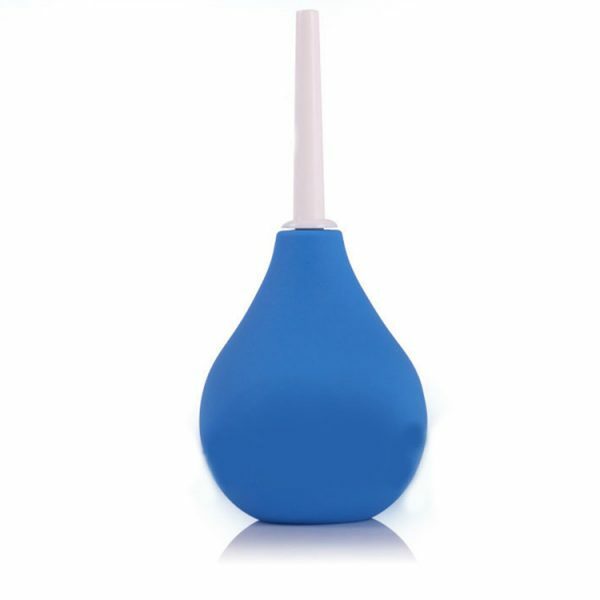 It also helps reduce the sensitivity of the teeth. Fortunately, the sweet orange peel does not have citrus acid, which can cause harm to the tooth. 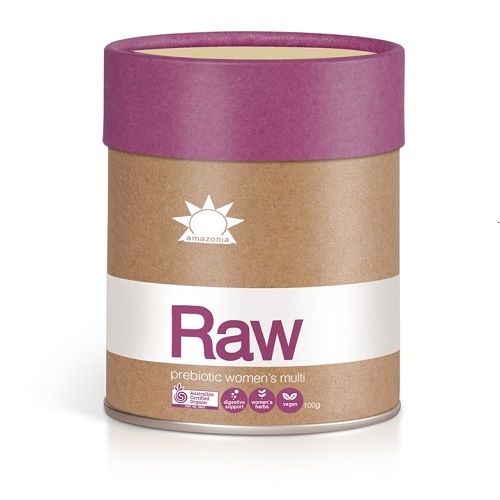 Organic lemon myrtle – This substance aims to soothe and relax the teeth and gums while brushing. Additionally, the lemon myrtle has top-notch microbial and anti-fungal properties to provide overall health protection to your mouth. Like the orange peel, the lemon myrtle ingredient does not have citrus acid. 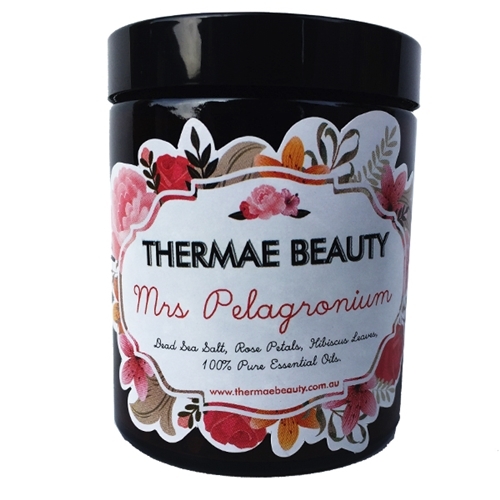 Organic peppermint – To make sure that their consumers get a decent taste of the charcoal, War Paint has included peppermint for a fresh mint taste. As you may have observed, War Paint has brought together all of the possible ingredients and substances to make charcoal teeth whitening a pleasant experience for everyone. However, you may want to be prepared for a messy sink and drain. 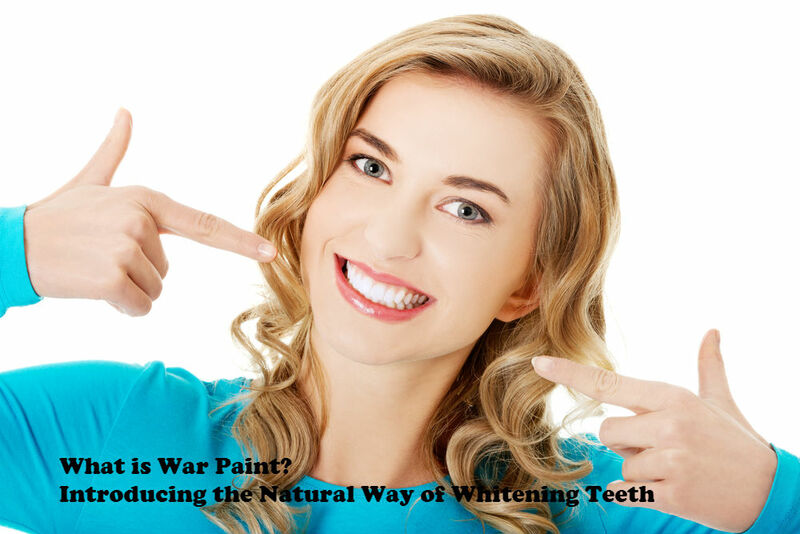 In case you are interested in attaining a whiter, smoother, and more polished teeth, then the best natural way is to choose War Paint. Considered to be one of the best teeth whitening products in Australia today, this activated charcoal will ensure that you get the results you need without the risk of damaged enamels. Good thing is that War Paint is not only available within Australia and its territories, but also in dozens of countries abroad. You may visit their site and online store to know more about the benefits, how-to’s, and other FAQs about activated coconut shell charcoal. Use a clean and wet toothbrush, and dip it on War Paint. Some people mix the charcoal with water and then rinse their mouth for several minutes. For optimum results, the charcoal should be in contact with the teeth. Brush your teeth in small, gentle, and rounded strokes for two minutes. As mentioned in some product reviews, doing the teeth whitening process will take longer than the usual oral hygiene regimen. It is recommended that you close your lips while brushing because the process can be messy. There are consumers who reported ending up with a stained sink, faucet, bathroom floor, and even the mirror. Spit and rinse. Repeat if necessary. Use your dental floss to take out the remaining black particles that are stuck between your teeth. For the finishing touches, use your usual toothbrush and toothpaste. War Paint may be tough to use as a teeth-whitening product, not to mention messy, but as most consumers say, the results will be worth it. In a matter of days, people noticed a significant improvement in the whiteness of their teeth. I have tried this product for a week now and I’m getting incredible and prompt results. It might be messy but you’ll get used to it. Glad to hear you are seeing good results Sam. We all use it in the office here too!